Our adoption application is rather lengthy, which may seem a little off-putting at first. However, we feel that it’s very important to find a good match between our pets and new pet parents. Therefore, we ask a lot of questions to get to know you, your family, and your current living situation. 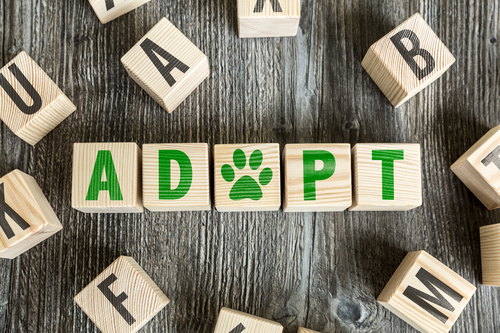 We also want to know more about the pets you already have and the plans you have for the pet you want to adopt. Here we’ll explain each of the parts on the application in a little more detail. Halloween is a fun-filled night for adults and children alike. With a little bit of extra effort, you can ensure that your pet has a good time, too. 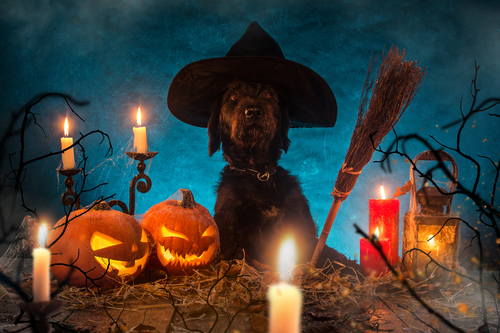 Your dog can even wear a costume if you like, but there are some things to be aware of to keep them safe. For example, you must prevent escapes, keep candy out of reach, and hide the pumpkins. Now is also a good time to make sure their ID tag is up to date.